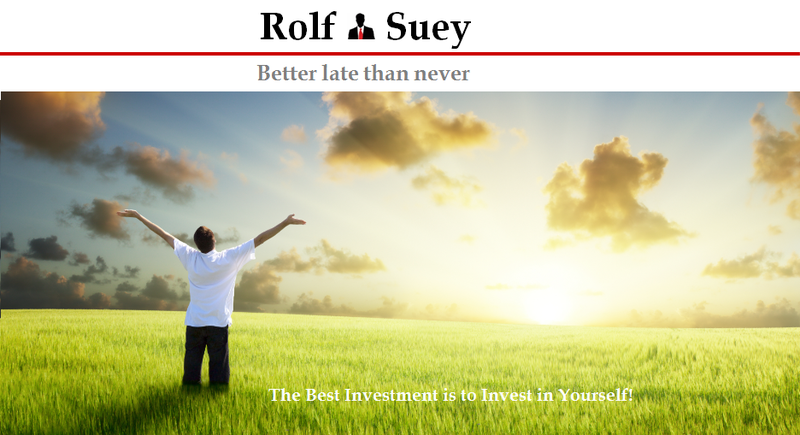 Rolf Suey - Better Late Than Never: Majulah Singapore in 4 Languages! Happy 50th Birthday! Majulah Singapore in 4 Languages! Happy 50th Birthday! 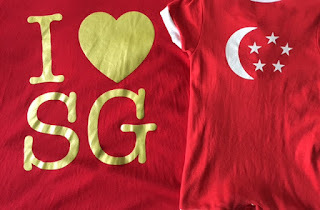 Rolf's family wish every Singaporeans and non-Singaporeans staying in Singapore, a Happy Golden Jubilee National Day. Whats-app or call us on +(234) 8036148428 now and say yes to your dreams.